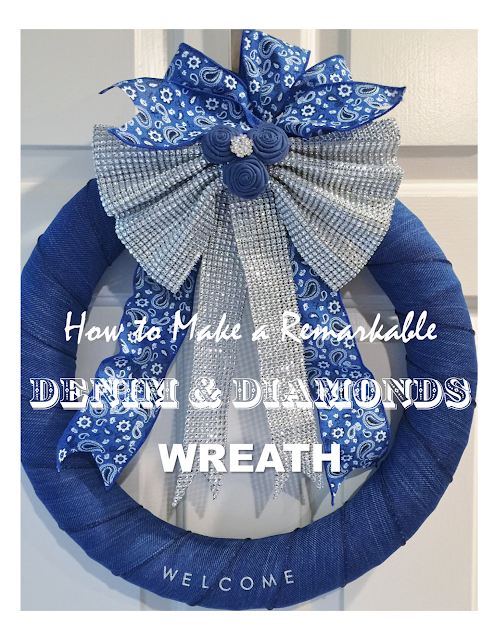 Constructing a Denim and Diamond Wreath is incredibly simple, low cost, and impressive. People will surely remark about it/them. I love to delight my friend's eyes with beauty and creativity, and make them feel like I'm excited they have come. I believe I accomplished that with these wreaths. 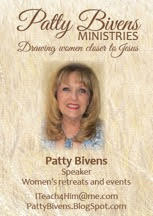 First, I am going to show you how I started and then how I continued to adjust until I got the look I was seeking. Stay with me. Start with a pool noodle from the Dollar Tree store, tape it together with duct tape. It is just the right size. Next, secure one end of the ribbon to the pool noodle with a strip of hot glue. Wrap the entire pool noodle tightly with denim ribbon. (About 2.5 yards) Fold the end about one inch and lock it in place with a strip of hot glue. Of course, you will want the glued part to show up on the back of your wreath. Then, attach a sequined bow with hot glue. (I purchased mine at Hobby Lobby in the Wedding Department) The full price was $7.99. With a 40% coupon you can get them for $4.80. HL has an app for your phone so you can get 40% off one item any time you visit. (By the way, so do Michael's and Jo-Ann's) Take a 1.5 yard strip of bandana ribbon, trim the ends into a chevron pattern, and hang it around and tuck it in tightly to the top of sequined bow. Glue down. 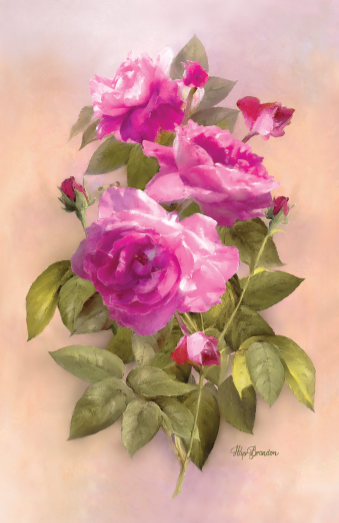 Affix three denim adhesive backed roses. (You can purchase at Michael's). Perfecto! I added a rhinestone button in the center of the three denim roses and sequined letters at the bottom with the word "Welcome". Because I have two front doors, I made a second one. Added to the other wreath was the word "Friends". And they worked harmoniously on the two front doors. So you could do one, or two! All in, with plenty of ribbon left over the two cost about $31.60 or $15.80 each. Most everyone remarked about the wreaths in a complimentary way. :-) You could even make them as gifts for friends (hostess gift, party favor, housewarming gift, shower, new baby, any party, just because, etc.) with any ribbon and embellishments you choose. Save additional ribbon for making the tin can crafts from "How to Make Remarkable Party Favors and Hostess Gifts for a Denim and Diamonds Party". In my next blog post I will be welcoming you to the party with a very unique and impressive appetizer. Be sure to come back my friends. You won't want to miss it. I love to read your comments. They mean a lot to any blogger, so please feel free to give me your thoughts in the comment section below. Beautiful and inexpensive, a great combination! I loved the added height and the sparkle in the middle of your denim roses. But to me what brought in the best touch was your 'Welcome Friends' that's a true delight to all who enter thru your doors. Well done Debbie! Great feedback and always kind words my friend. Thank you so much.